Lock in a great price for El Cid Marina Beach Hotel – rated 8.8 by recent guests! 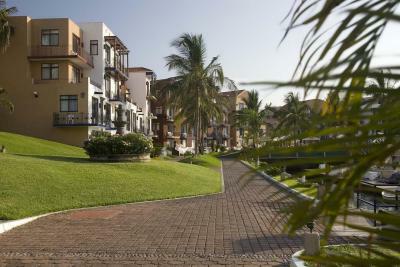 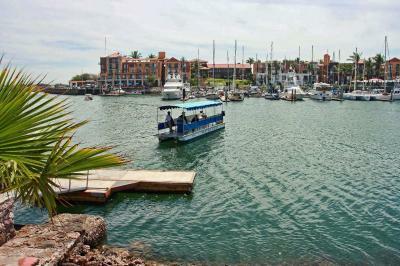 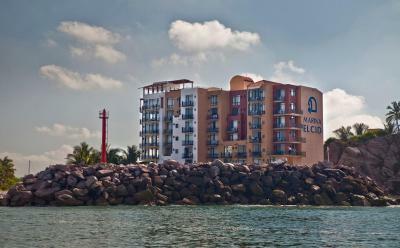 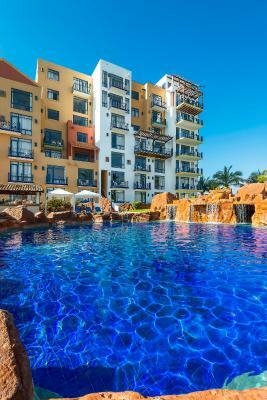 This hotel is located on a marina and is within 3 miles of downtown Mazatlan. 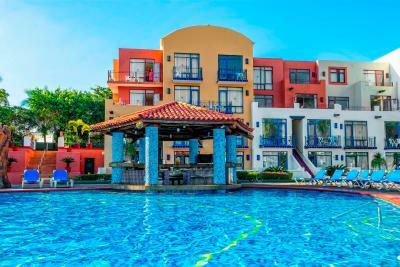 This hotel offers a private beach, a large hot tub and a shuttle to El Cid Country Club. 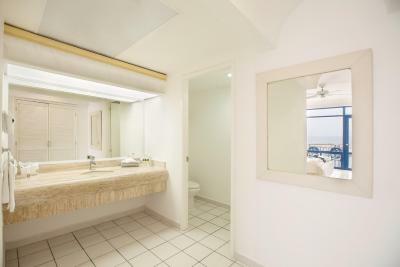 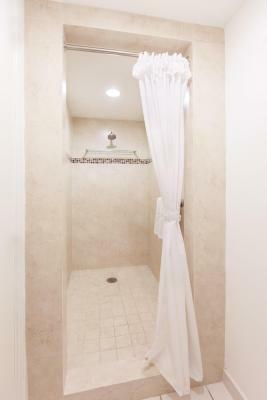 Suites at El Cid Marina Beach Hotel feature a private bathroom and coffee maker. 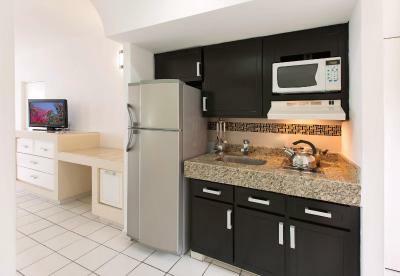 The suites also have a satellite TV and a refrigerator. 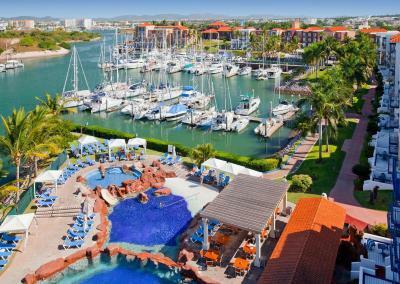 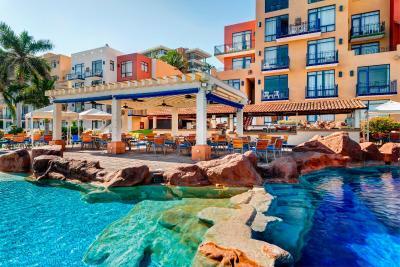 El Cid Marina has 2 outdoor pools with underwater caves and a swim-up bar. 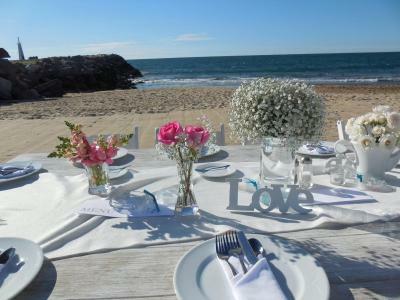 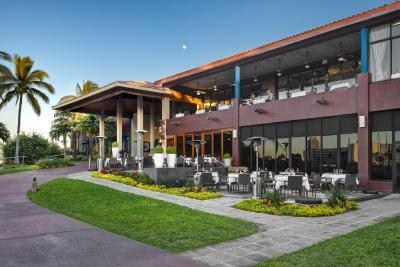 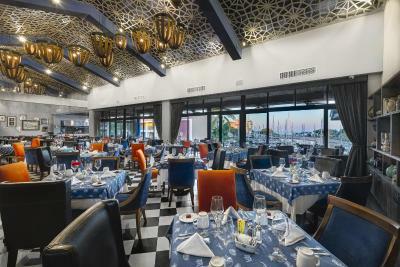 Guests at the Marina Beach Hotel can dine at La Marina Restaurant and Bar, which features seafood. 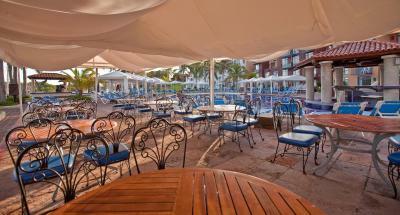 The hotel also has 3 snack bars including The Beach Club, which offers drinks and snacks. 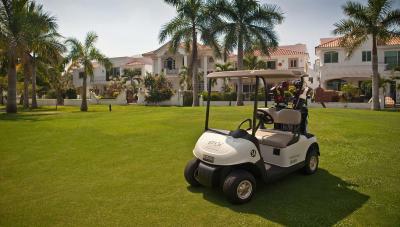 El Cid Beach Hotel is within a 5-minute drive to El Cid Country Club and Golf Course. 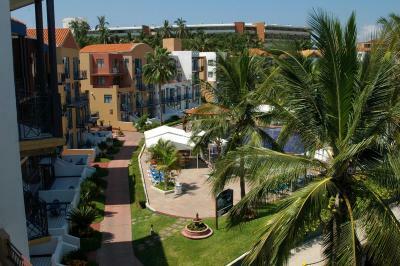 The hotel is 14 miles from the General Rafael Buelna Airport. 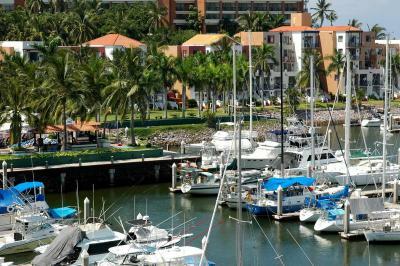 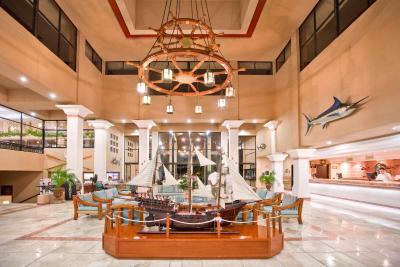 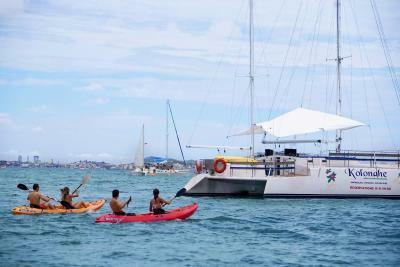 When would you like to stay at El Cid Marina Beach Hotel? 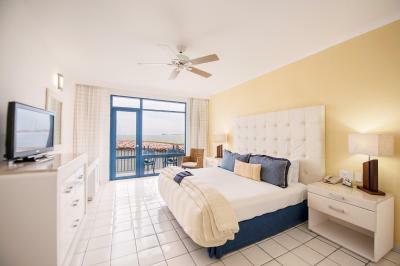 Each Mediterranean-style suite features a terrace or balcony with stunning ocean views. 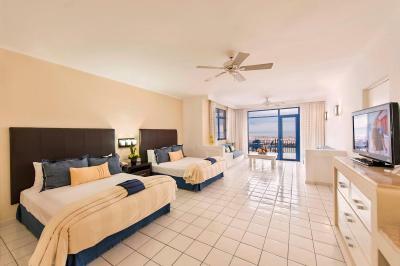 There are 2 queen beds, a living area with 2 sofas and satellite TV, and a private bathroom with hairdryer and free toiletries. 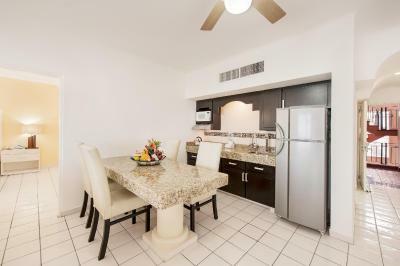 Suites come with air conditioning and ceiling fans, a coffee maker and fridge. 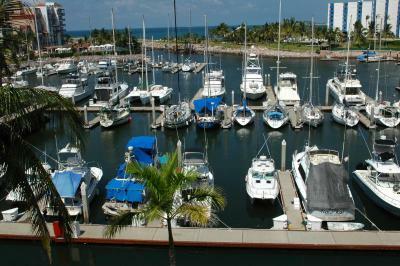 It provides views of the marina or the swimming pools. 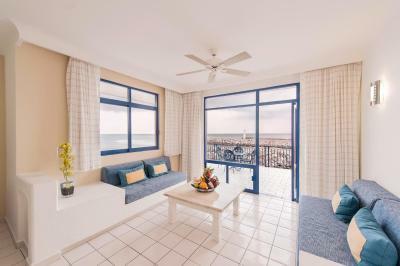 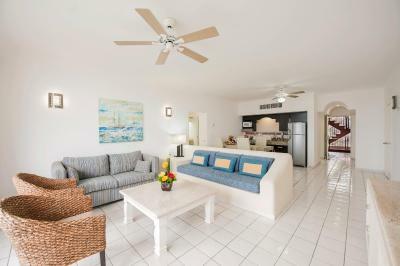 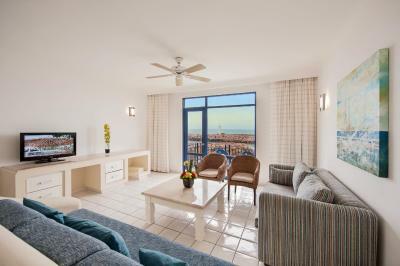 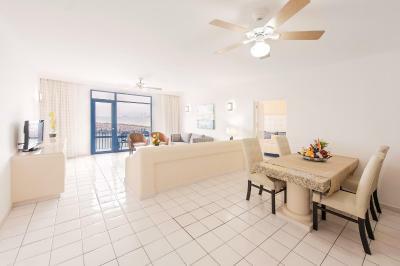 This spacious suite features a kitchenette and 2 balconies, overlooking the ocean. 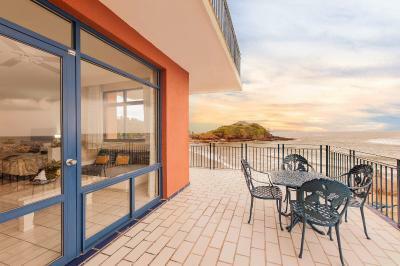 It has a living room, a dining area and a private bathroom with hairdryer and free toiletries. 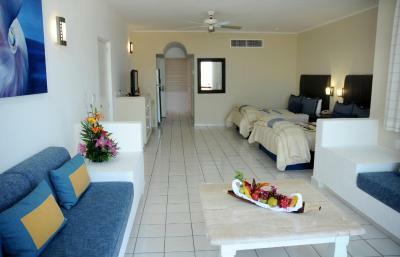 The suite comes with air conditioning, ceiling fans and 2 satellite TVs. 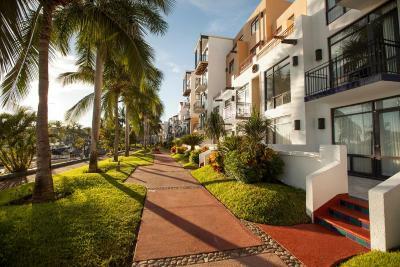 House Rules El Cid Marina Beach Hotel takes special requests – add in the next step! 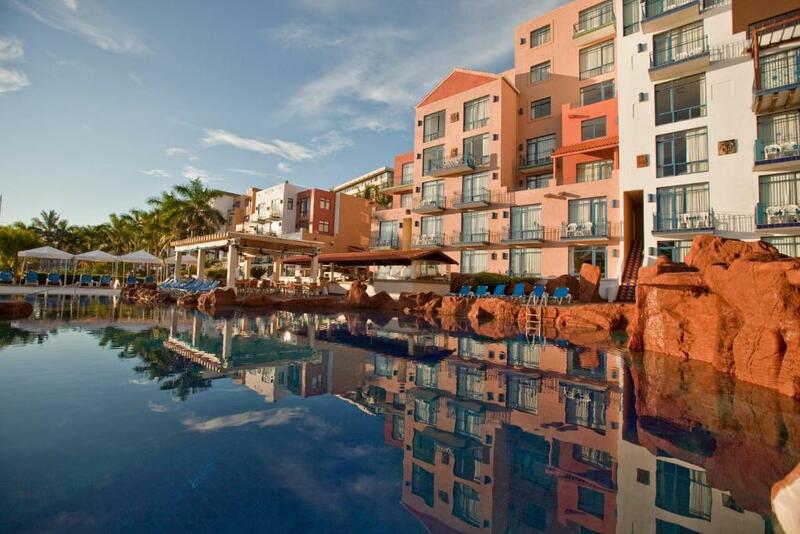 El Cid Marina Beach Hotel accepts these cards and reserves the right to temporarily hold an amount prior to arrival. 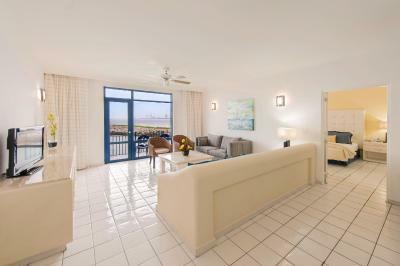 The check in was complicated as they did not have our confirmation from booking.com in their system. 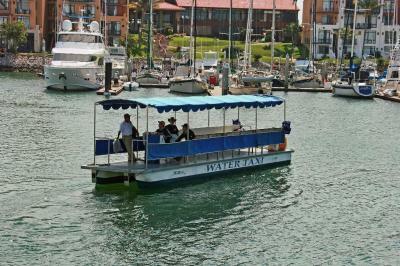 The Marina is part of 3 other resorts and they have a shuttle so that you can visit all of them. 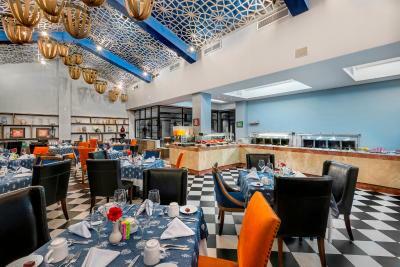 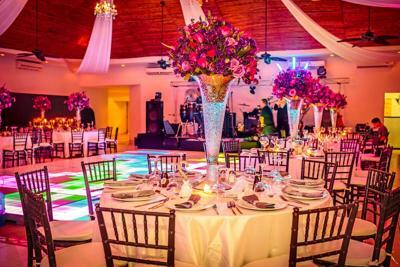 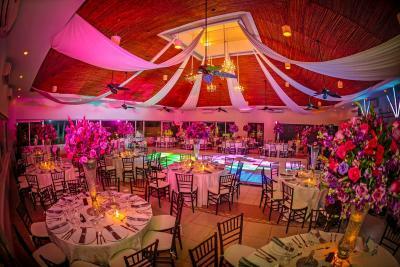 The resort also offers al la carte menus vs the buffet so you have options for dining. 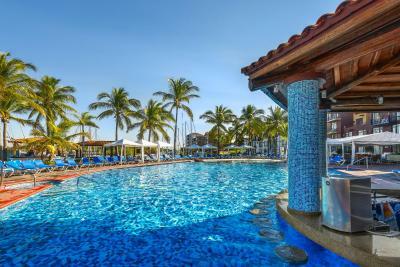 We were offered / recommended wrist bands for US 70 - 90 per person per day: they are totally unnecessary. 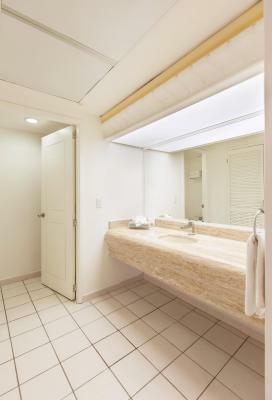 You are given the impression you need them, one does not. 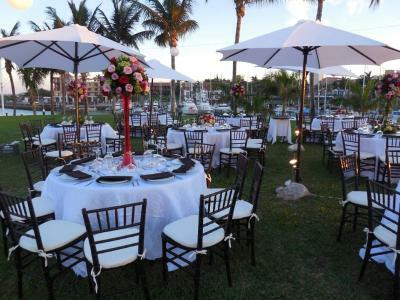 If purchased they are poor value.